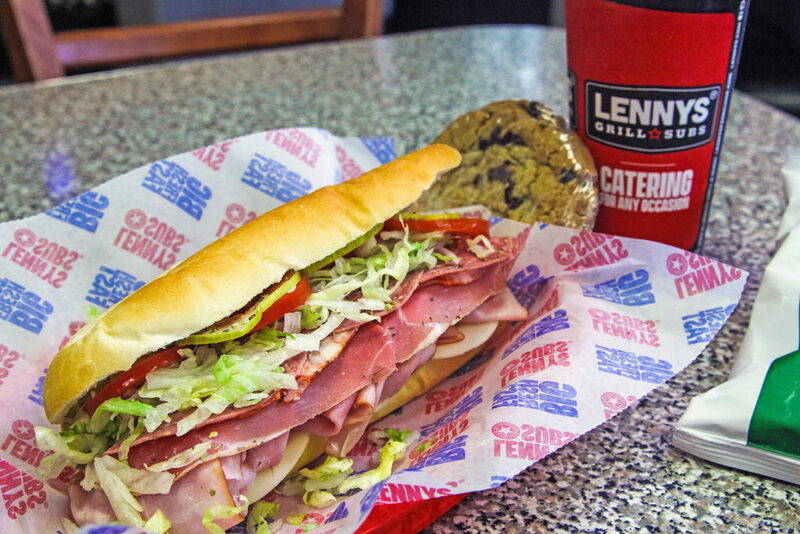 Why Own a Lennys Grill & Subs Franchise? How Much Does It Cost to Open Your Lennys? Why Do Guests Love Lennys? What today’s guest expects is different from what they expected years ago. Food served at restaurants today needs to be of the highest quality and prepared in an authentic way. The menu needs to be inclusive of individuals’ dietary preferences and lifestyle choices. It needs to be affordable, and sandwich service should be quick. We excel at going above and beyond these parameters. Our team is focused on enhancing the guest experience and increasing profitability for our franchisees, as well as strengthening our brand recognition. What makes our food stand out in the crowded sub and sandwich industry? 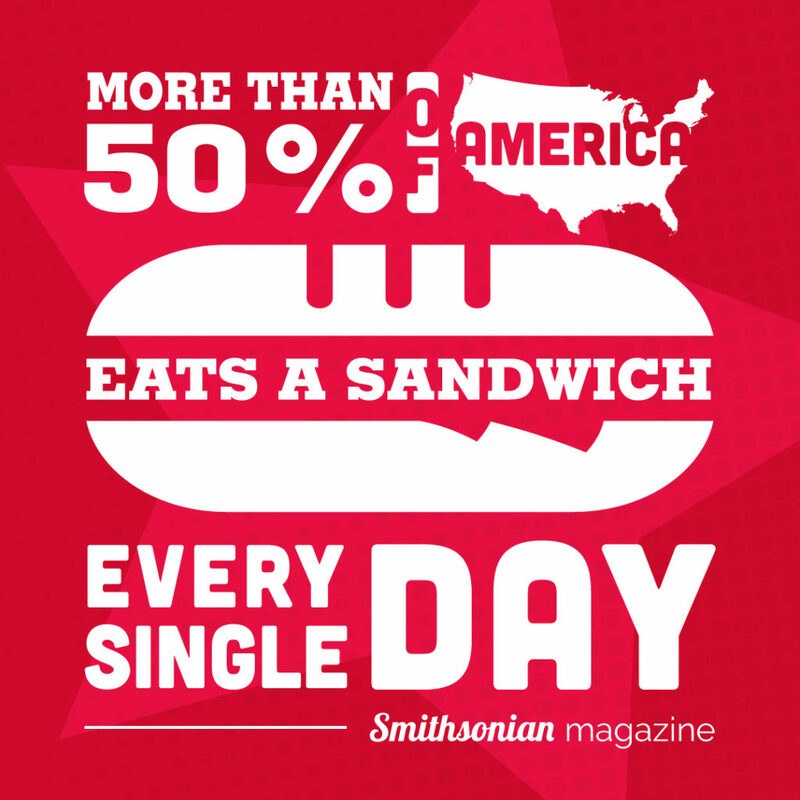 With more than 50% of the country eating a sandwich each day, many brands are vying for market share. This demand for high quality, affordable sandwiches is only going to continue as consumers become more demanding for exceptional products and service. Lennys can proudly name where all of our ingredients come from, as well as prepare them in an authentic way. By adding “Grill” to our name, we’ve become more competitive in the dinner segment, increasing the amount of traffic to our restaurants far beyond our daily lunch rush. When you research a franchise opportunity, it’s important to consider the leadership at the helm of the brand. Not only does the strength of leadership determine the long-term success of the brand, but it also plays a tremendous factor in determining the long-term success of your new business. The Lennys leadership team is a powerhouse of talent with an exceptional track record in growing franchise systems. The team has taken their decades of experience and have applied it to a business model that is easy to own and easy to scale up to multiple locations.